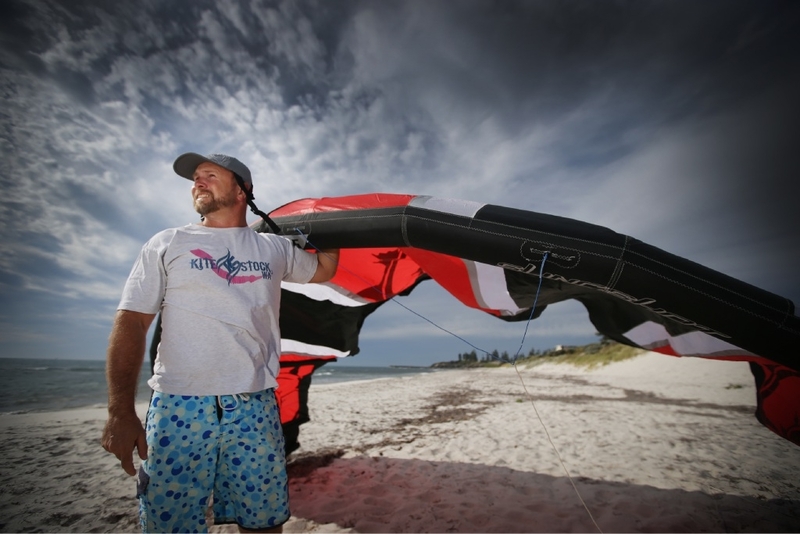 �It�s a great opportunity for kite surfers to raise money for those less fortunate than themselves, when there�s the obvious connection with Redkite,� five-time entrant Justin O�Malley said. The 20km, south-to-north event travels slowly in the direction of the wind so entrants can catch waves and be seen by anyone on shore. Previous events have raised about $45,000 for national child and youth cancer charity Redkite, which has used the money to support WA Hodgkin�s lymphoma sufferer Samantha Steadman (23) and paid for a social worker and a music therapist at Princess Margaret Hospital. �Every three days a family is told in Western Australia that their child has cancer,� WAKSA president Drew Norton said. On Sunday, entrants will meet at Brighton Beach at 1pm and a bus will take them and their gear south to their start at Leighton Beach, North Fremantle. The following Saturday and Sunday have been set aside to hold the event if the wind does not come in this Sunday. n Redkite donations at www.facebook.com/events/1673065069605121/.